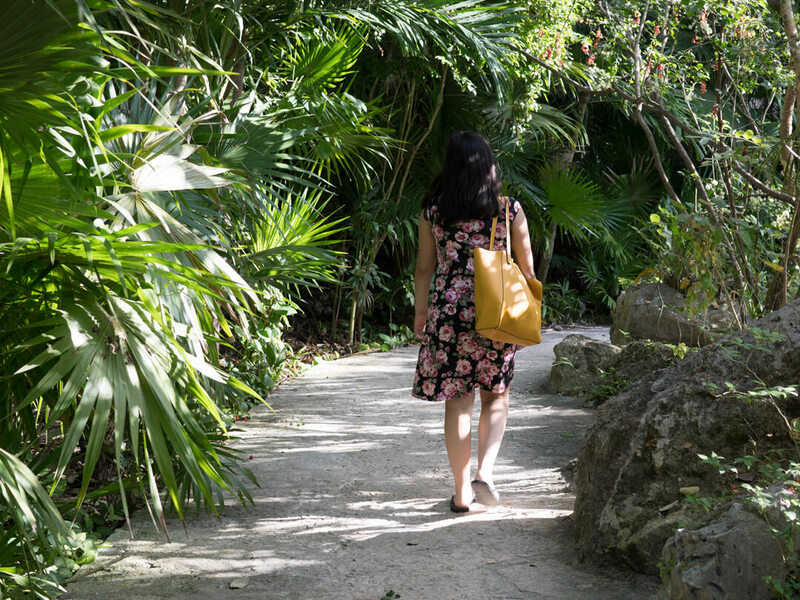 When you arrive to Xcaret, your only worry has to be to have fun, since in the park you will find everything you need to enjoy to the fullest. Within our additional services, we have the rental of lockers, towels, wheelchairs, strollers, snorkeling equipment and much more. If you travel with babies, for your comfort we have rental of single and double strollers. The rental module is located on the right side of the entrance and is open from 9:00 am until the park closes. For the rent a deposit in cash is required plus the payment for the lease, the deposit will be returned to you once you return the stroller. The rent is for the whole day. 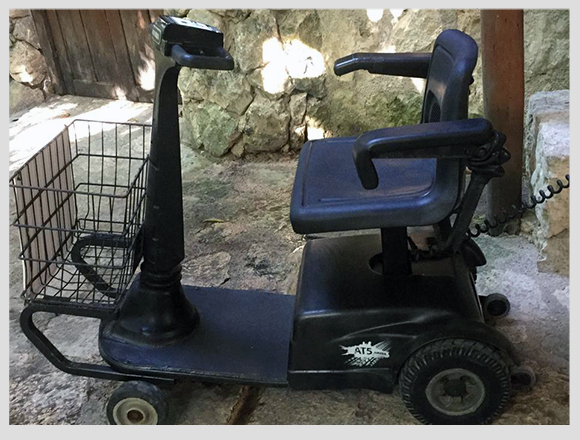 We also have wheelchairs for rent. 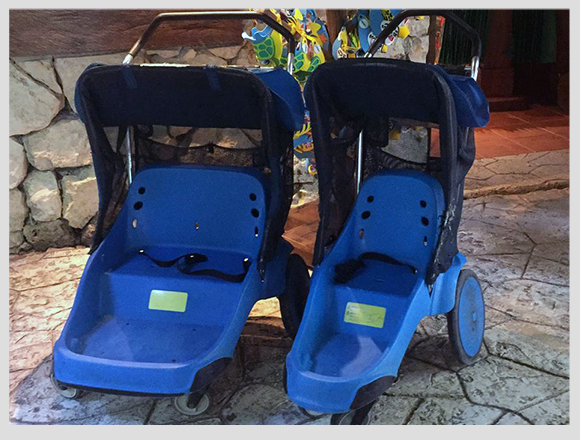 You can look for them in the same stroller rental module. For your rent, a cash deposit is required, which will be returned when you return the wheelchair. The cost of the rent covers the use of it throughout the day. The rental hours are from 9:00 am until the park closes. If you require special attention, visit the Visitor Assistance module when you arrive at the park. 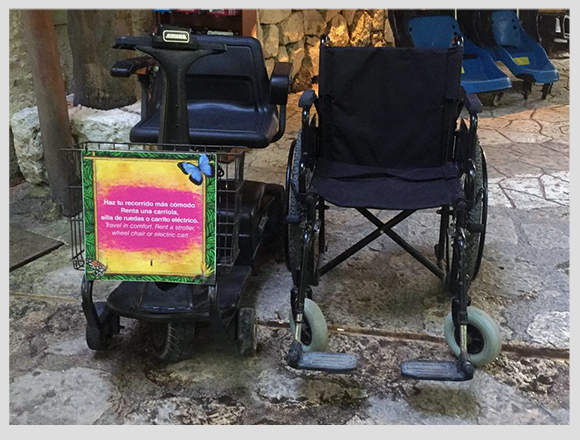 With pleasure, our partners will help you plan your visit since there are routes that are not accessible for wheelchairs. If you like you can download the map of the park with the friendly routes here. For greater comfort, we also have rental of scooters. This service is available from 9:00 am until the parks close and just as for wheelchair rental, it is required to leave a cash deposit that will be returned when you deliver the scooter. 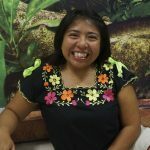 Remember that if you require special attention our partners from Visitor Center can support you planning a friendly tour. 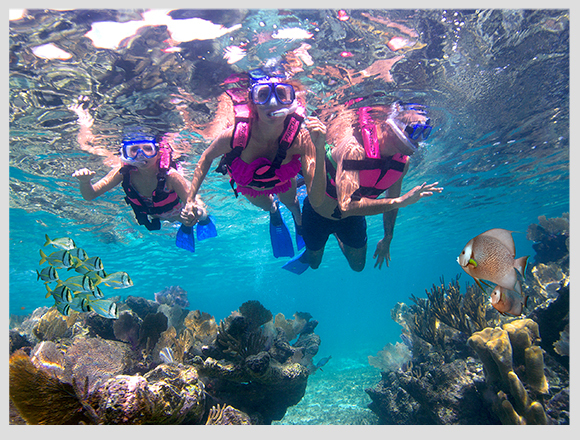 If you want to snorkel, but you don’t have the equipment, don’t worry, we have snorkel equipment rental: mask, fins, and snorkel tube. The rental module is located next to the inlet, on the way to the pier for unusual activities. For this service, the payment of the rent is required, which can be cash or card and a cash deposit that will be returned. 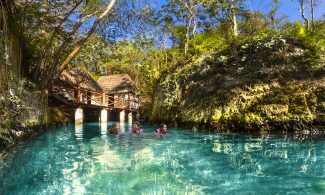 Those who have plus admission have the snorkeling equipment included, they only need to leave an ID as a deposit, or if you don’t have an ID, you can leave a deposit of 100.00 Mexican pesos or USD 10. If you have a Basic Admission, but you don’t want to carry your things during your entire visit we also have lockers for rent. We have two main modules of the lease, one in the Main Plaza and the other in the Plus Area. For this service, the payment of the rent is required plus a cash deposit that will be returned to you when you return the locker key. The rent is for all day, and the modules are open from 9:00 am to 5:00 pm. For key deliveries after that time, you must go to the multi-ticket module also located in the Main Plaza. The size of the lockers is approximately 14in wide by 15in high, ideal for a medium backpack. Those who have admission plus have this service included in the Plus Area. 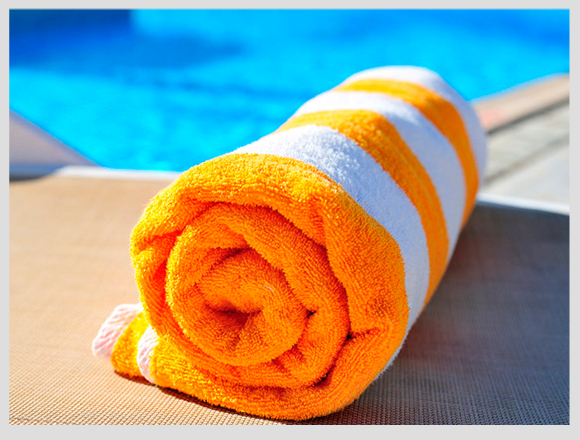 If by the rush you forgot the towels, do not worry since we have rental service. We have two main modules: Área Plus or Caleta Area. The rent requires the payment of the service plus a deposit in cash that will be returned to you when you leave the towel. Deposit: $100.00 Mexican pesos or $10 USD. Both in the Main Plaza and in the Plus Area we have free internet service. All you have to do is enter your browser and accept the terms and conditions, and you can start browsing. 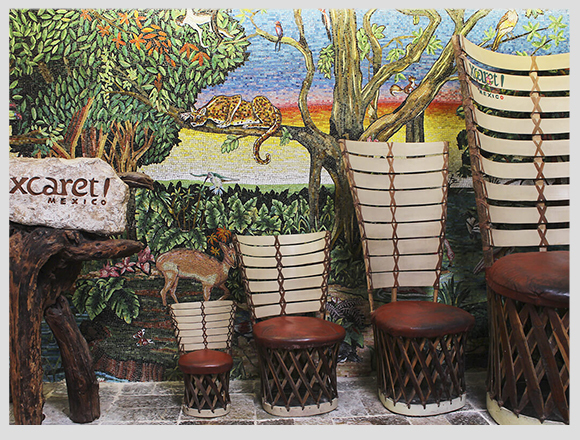 In the Main Plaza, you can find shops for souvenirs, medicines, drinks, snacks, photos, as well as toilets, lockers, and showers. Do you want to know everything you can do in the Main Plaza? 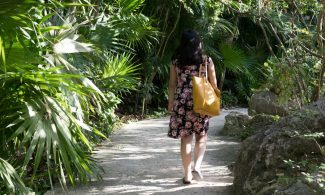 We invite you to read: 28 Things You Can Do In Xcaret’s Main Plaza. 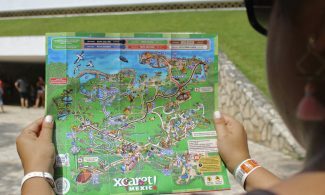 Now, that you know all the additional services of Xcaret, are you ready to have fun and enjoy the culture and traditions of Mexico?